The City of Amsterdam puts the lesser known attractions outside the city centre on the map with a new smartphone app and with special signs, linked via QR-codes to the app. 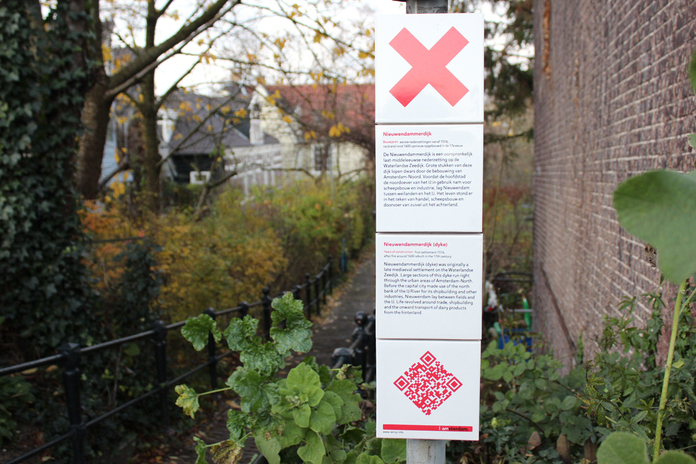 Edenspiekermann developed – together with the Amsterdam Tourism and Congress Board (ATCB) – a series of 140 signs to mark these spots throughout the city. 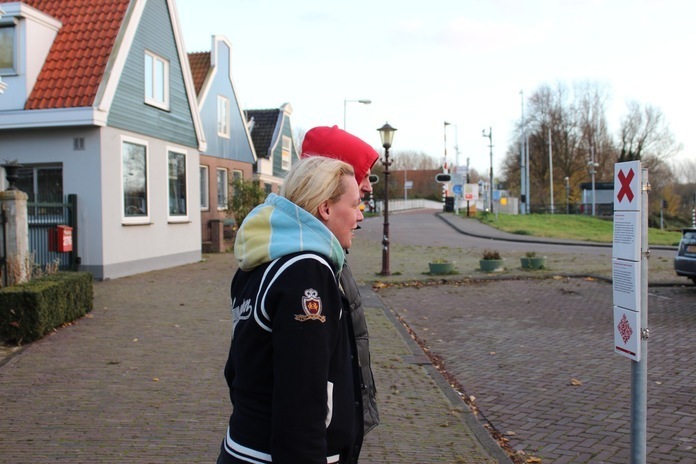 By doing this, the city hopes to spread tourism by telling interesting stories about buildings, locations and neighborhoods outside of the world-renowned canal belt. We chose a form for the signs that is appropriate for Amsterdam: authentic, handshaped square ceramic tiles reminiscent of the 16th century ‘Hollandse witjes’ (‘Holland whites’). 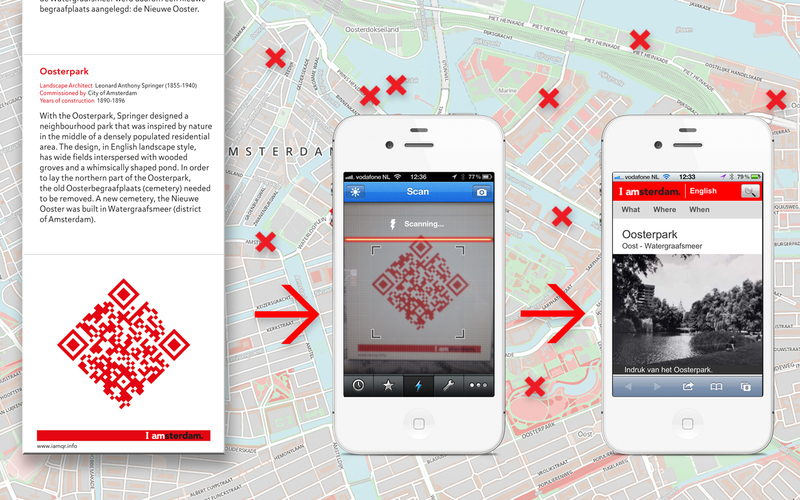 The characteristic red crosses on the signs link the signs both to the locations on the digital map in the smartphone app (x marks the spot) and link the signs also to the Amsterdam logo, consisting of three of these bright red crosses (see also our case study on the Style of Amsterdam). 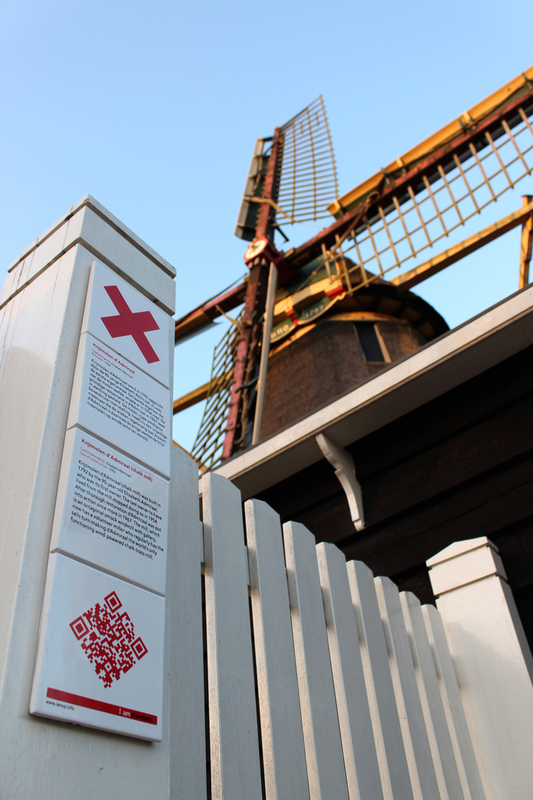 By pointing your smartphone at the large QR-code at the bottom of the sign, the accompanying I amsterdam app gives you more historic photographs and background information. It also points the way to other signs in the direct vicinity. 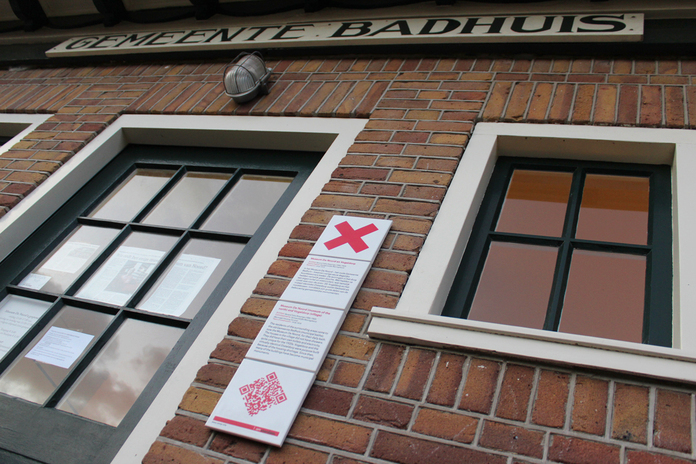 The signs are composed of square shaped, handmade ceramic tiles, produced by the internationally renowned Royal Tichelaar factory of Makkum, Friesland. Beedesign was responsible for the fixtures and placement of the signs.